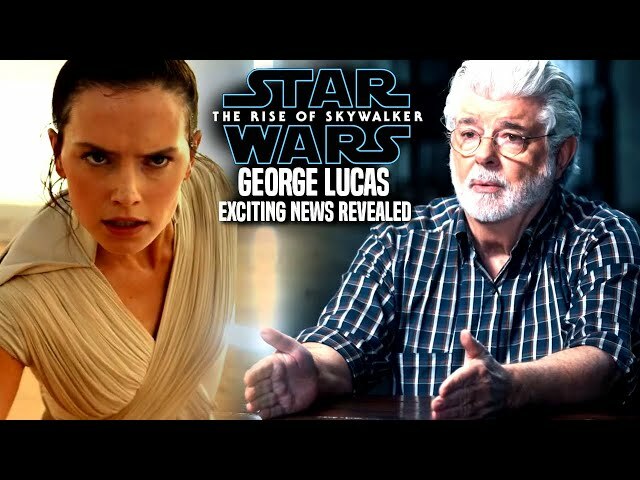 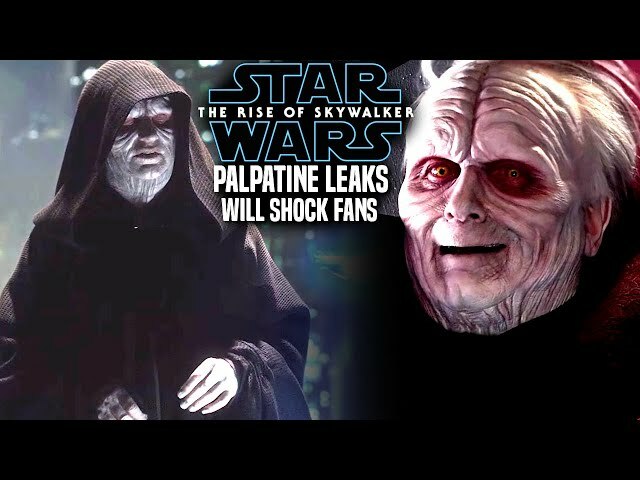 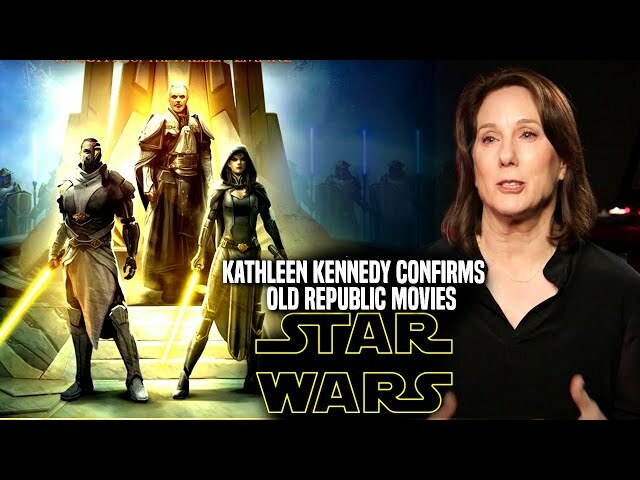 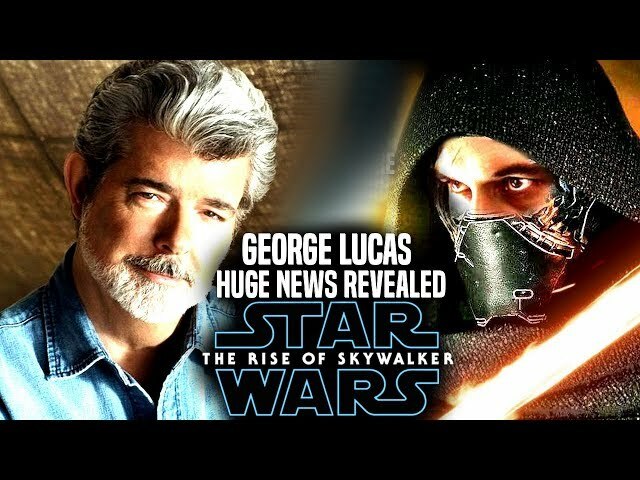 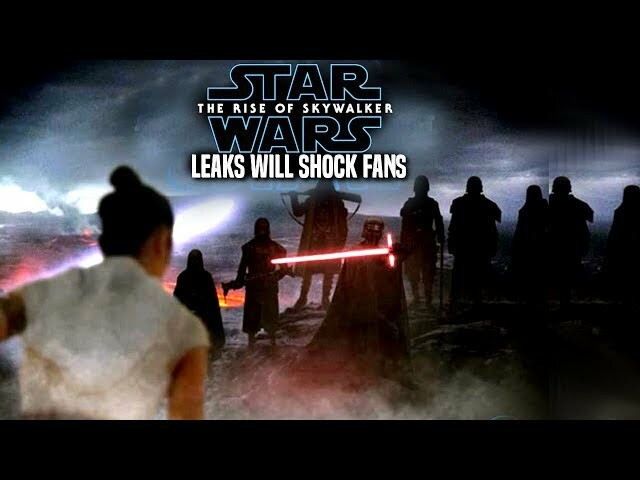 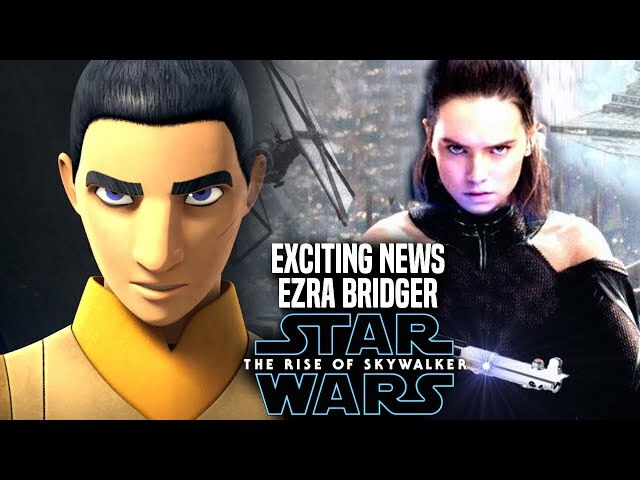 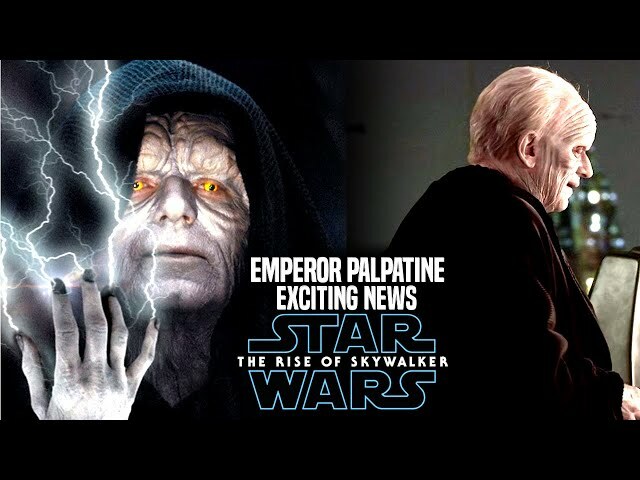 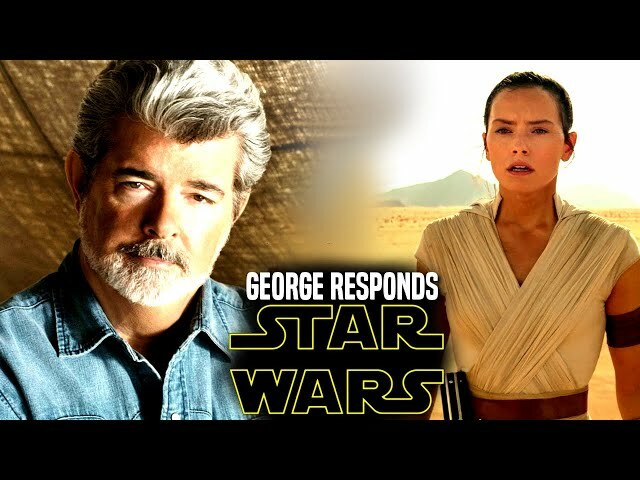 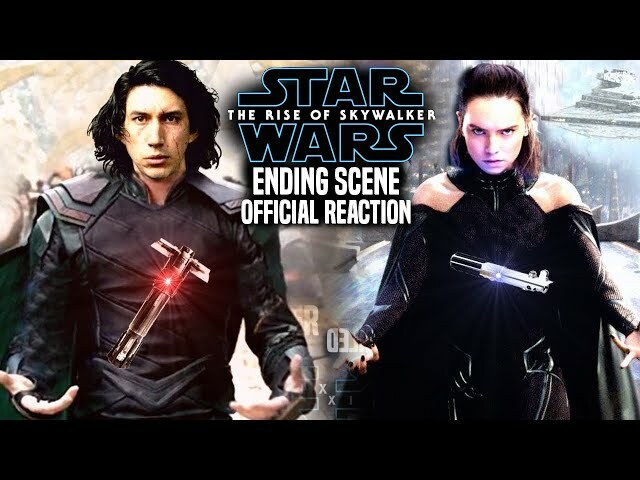 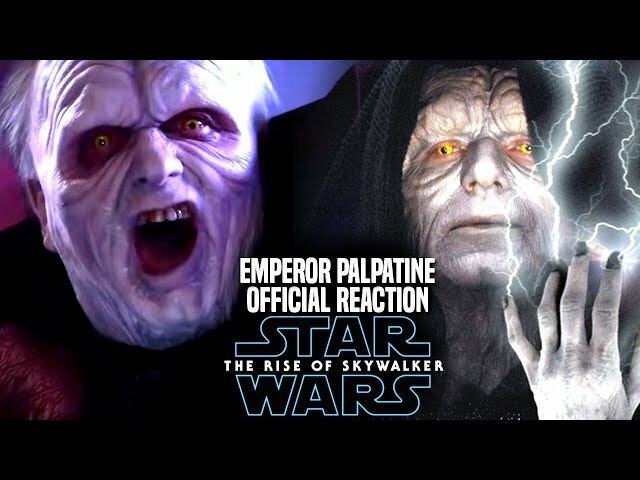 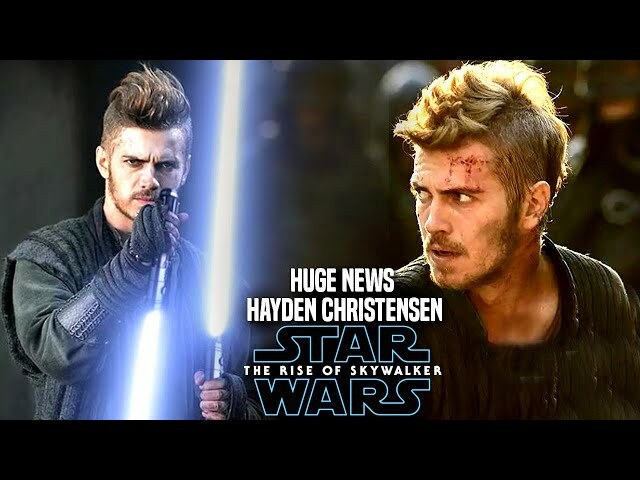 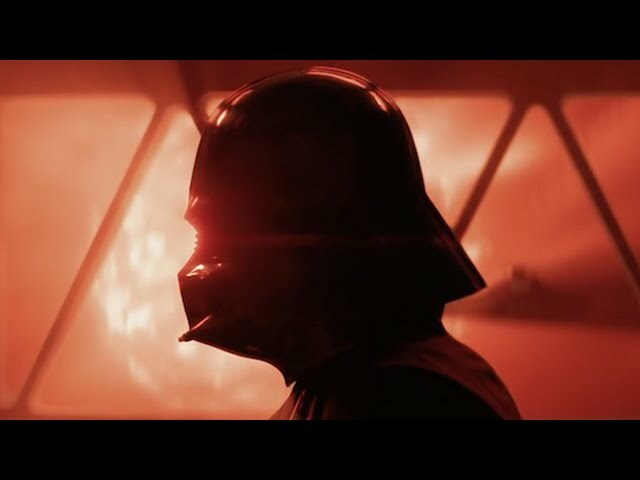 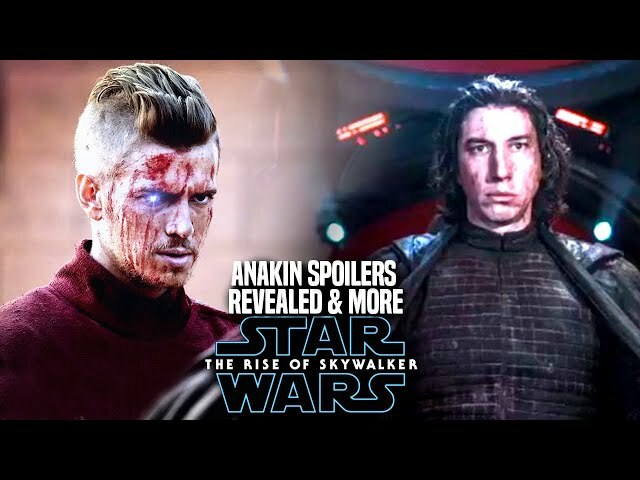 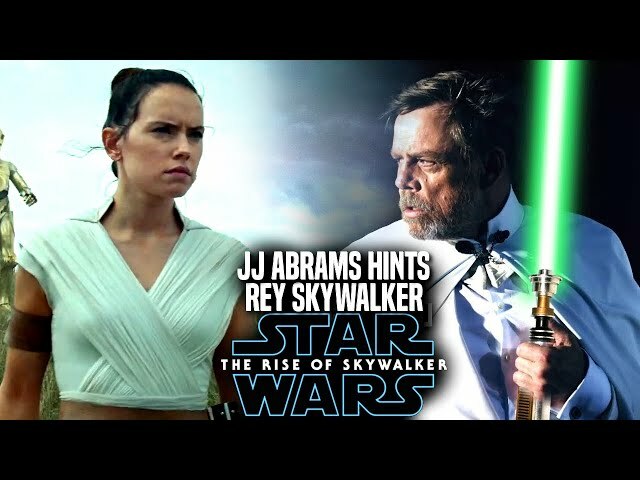 Star Wars The Rise Of skywalker Trailer made its debut at celebration chicago a couple of days ago and fans were very happy from what they saw. 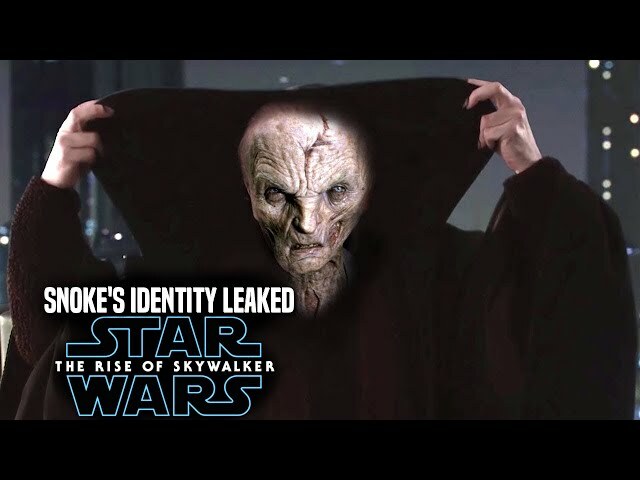 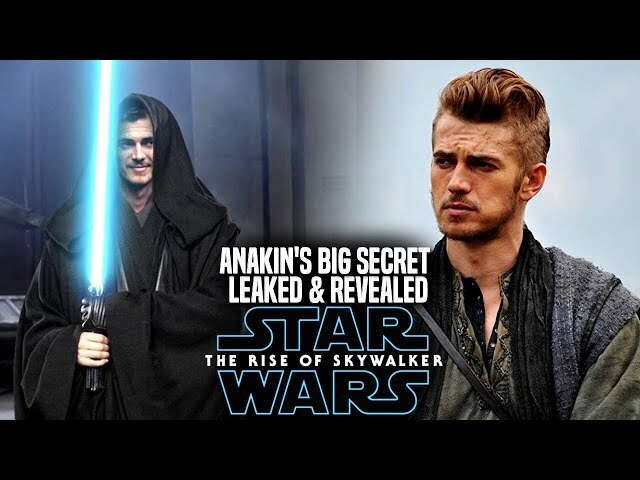 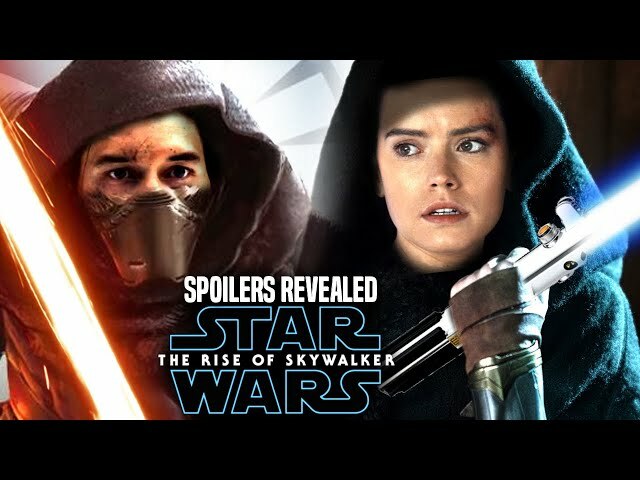 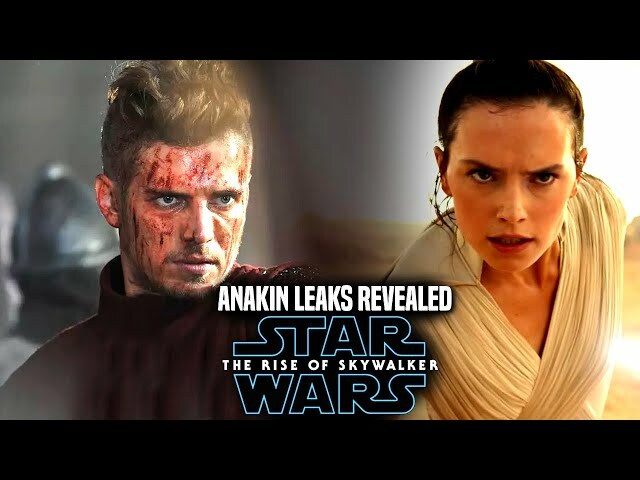 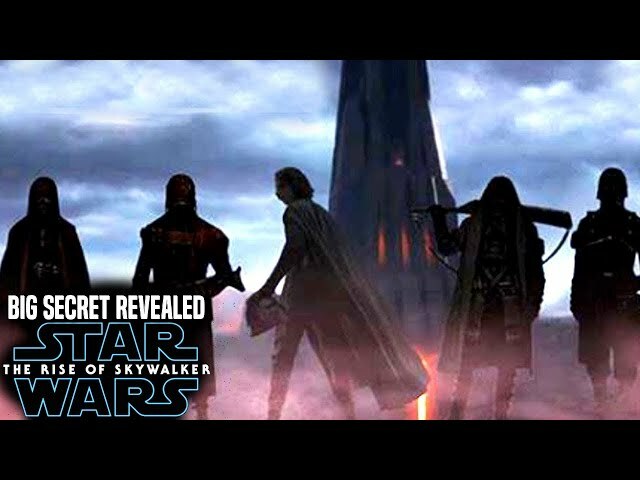 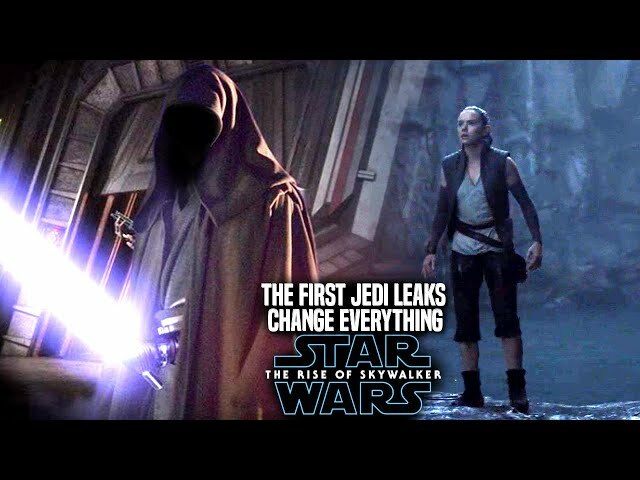 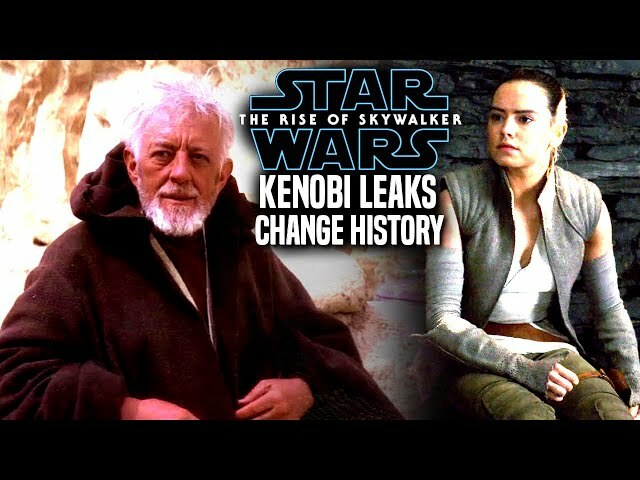 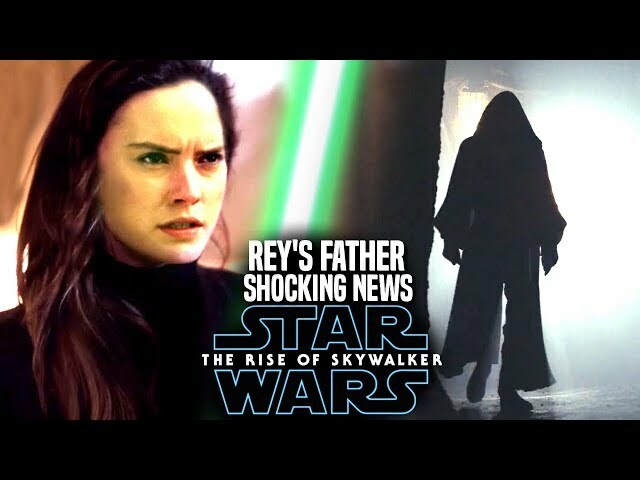 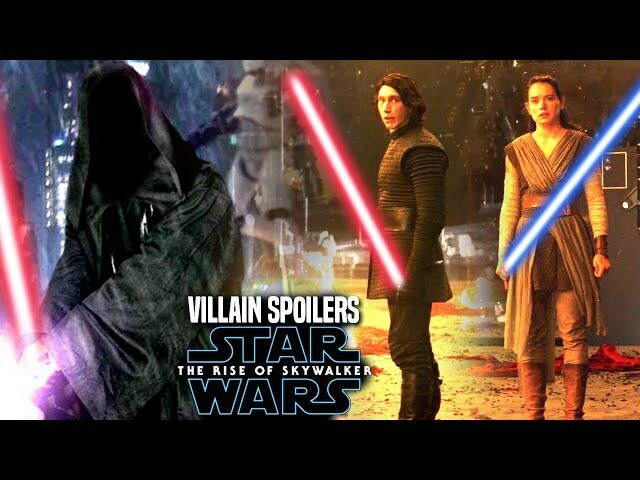 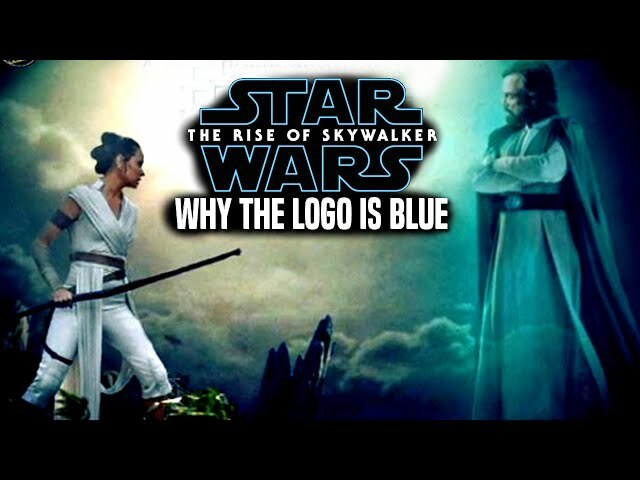 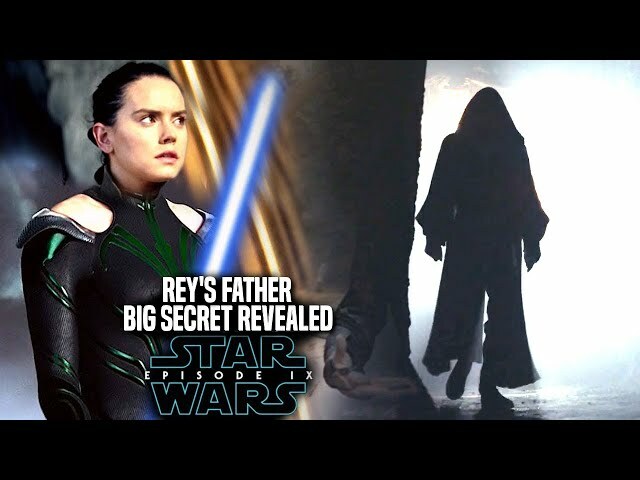 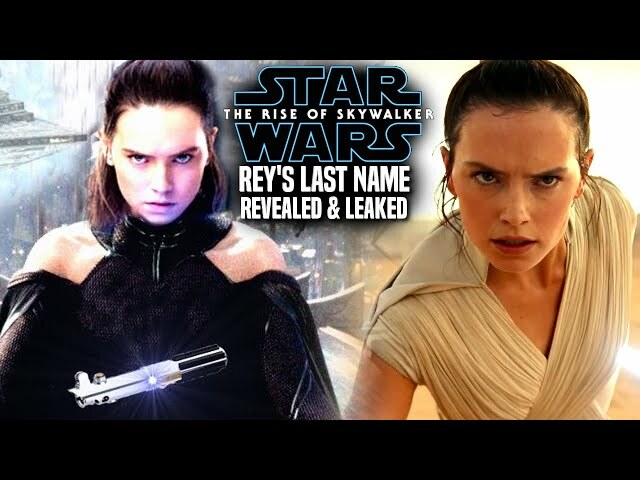 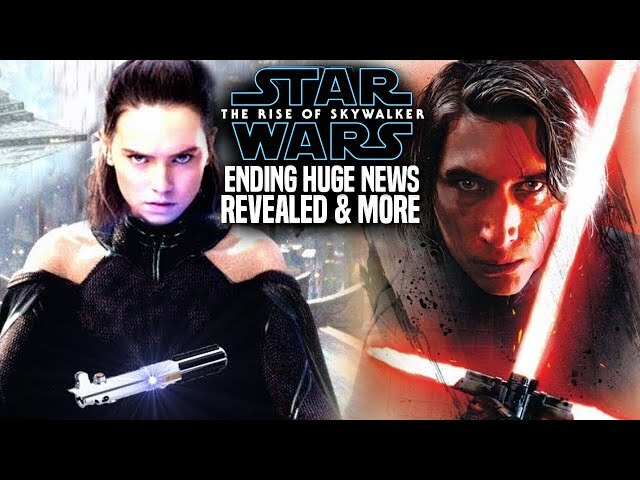 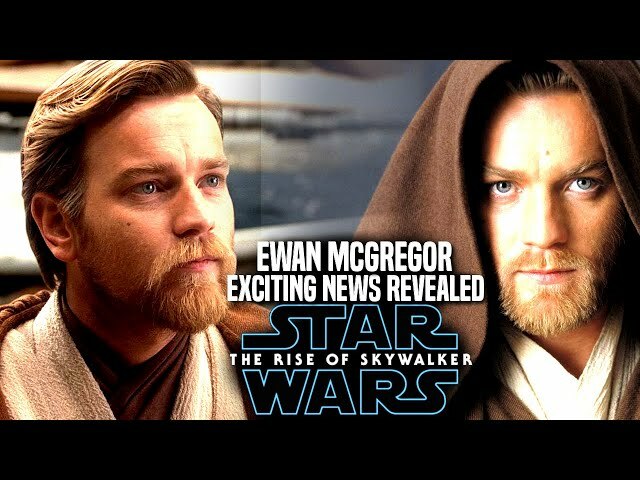 We will be going over the star wars the rise of skywalker teaser trailer when it comes down to rey's lightsaber that once belonged to anakin skywalker and luke skywalker. 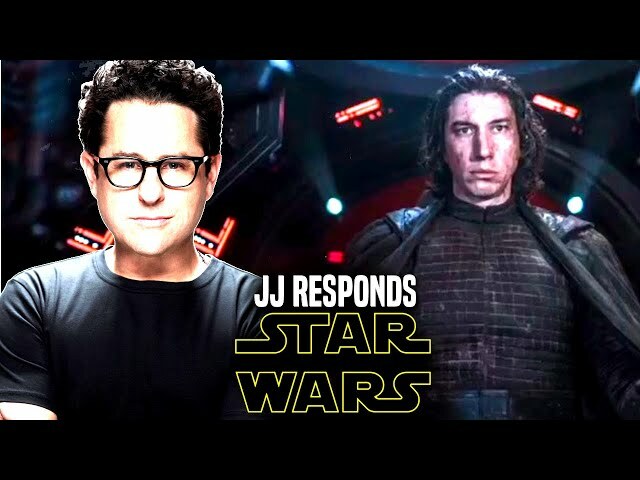 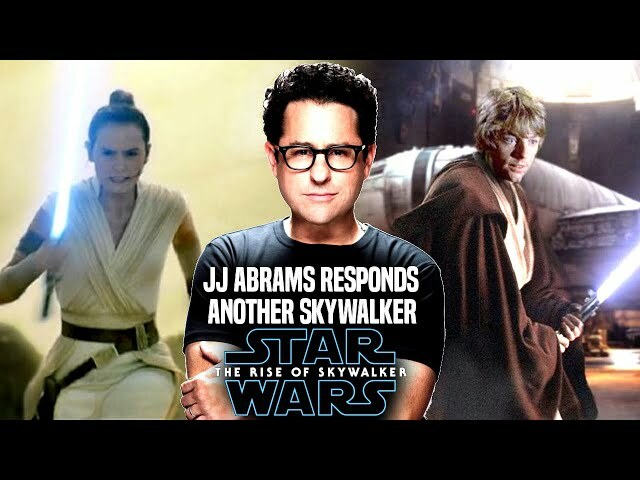 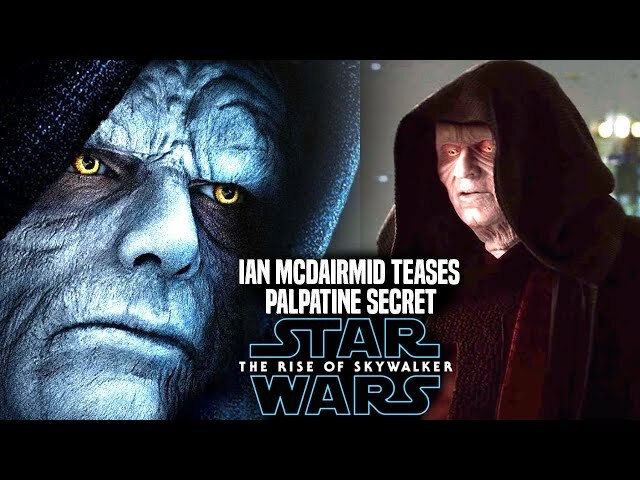 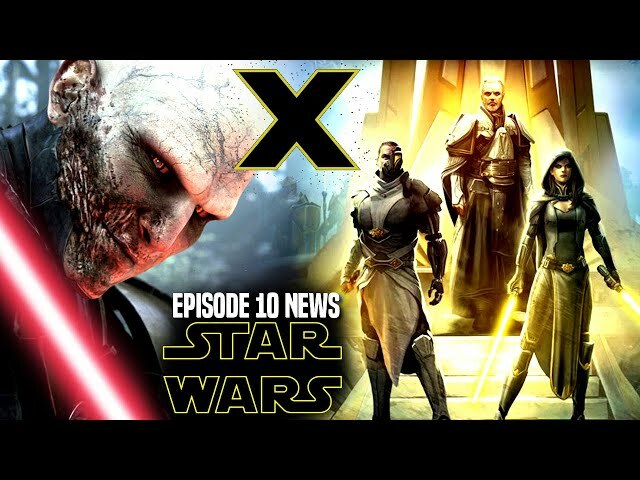 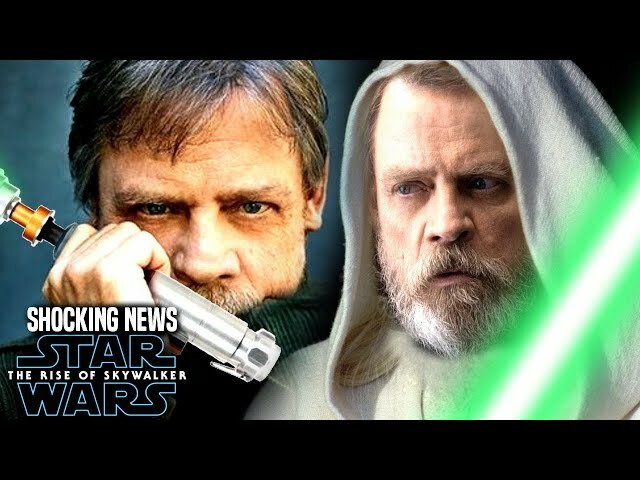 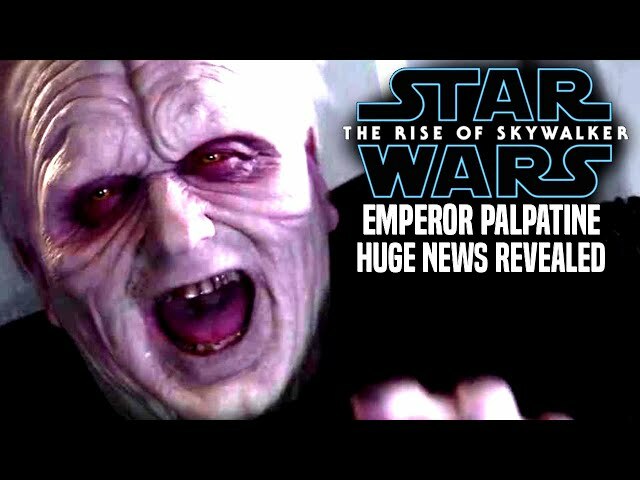 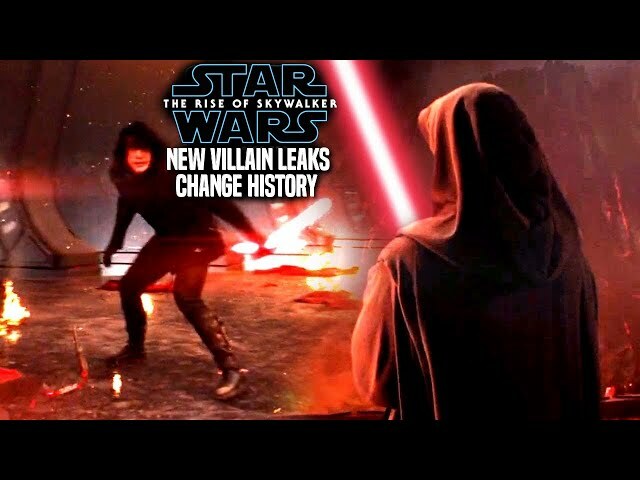 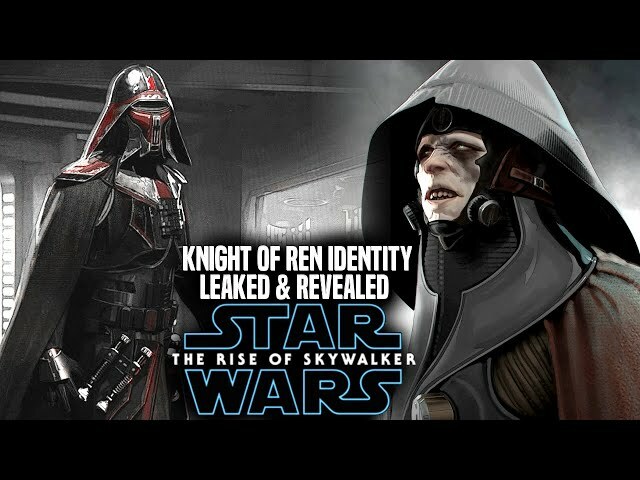 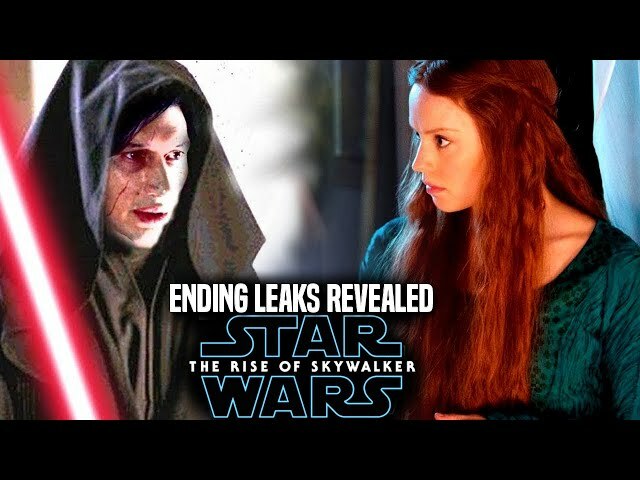 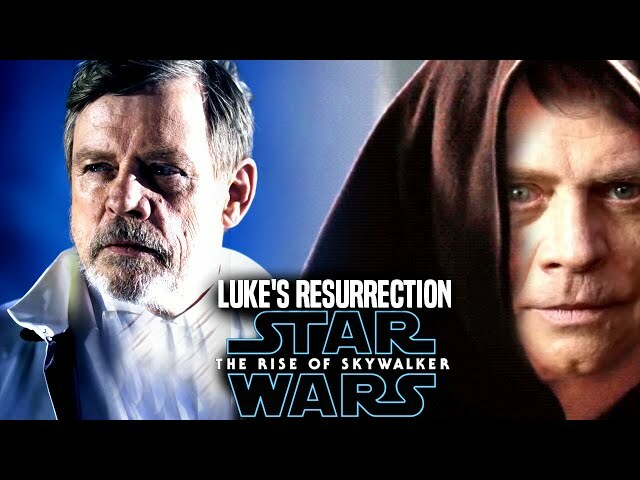 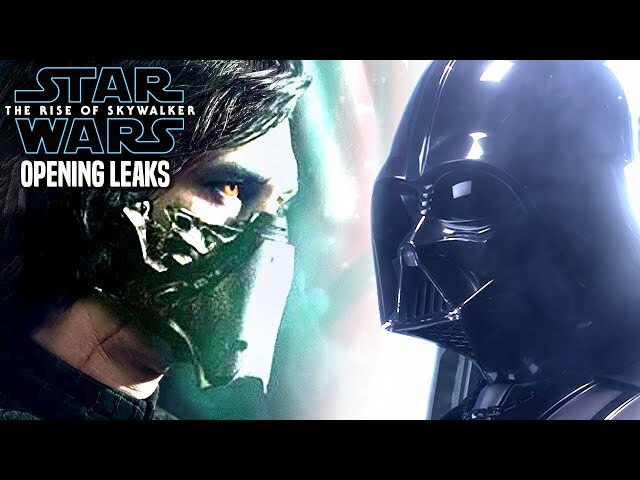 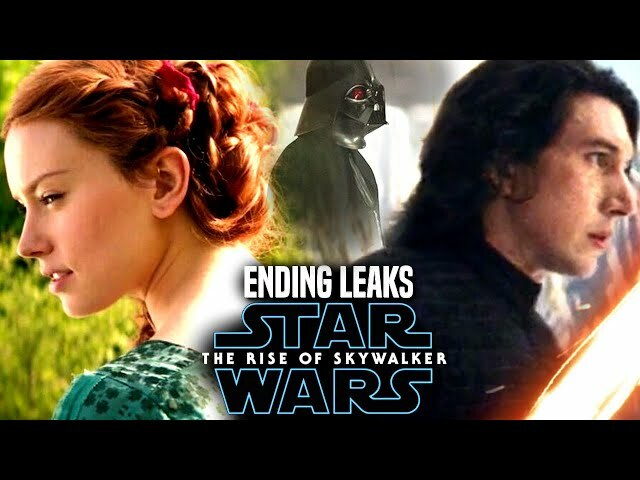 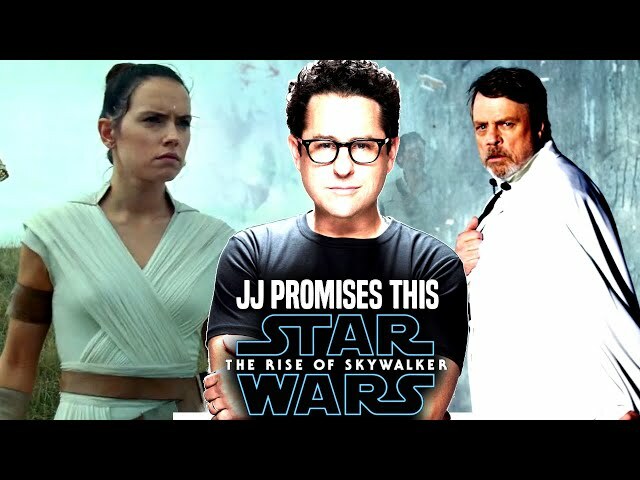 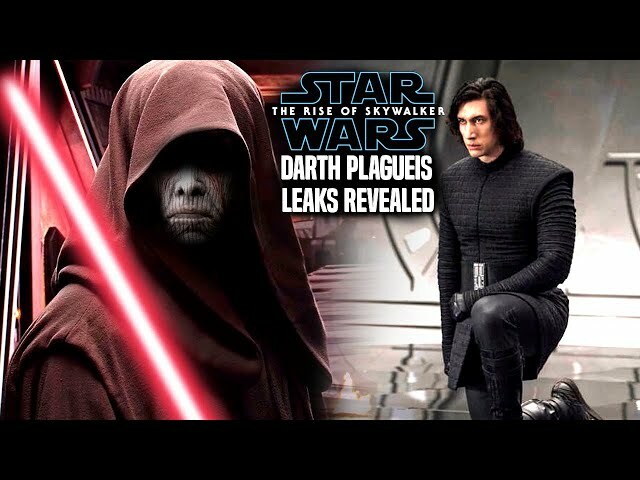 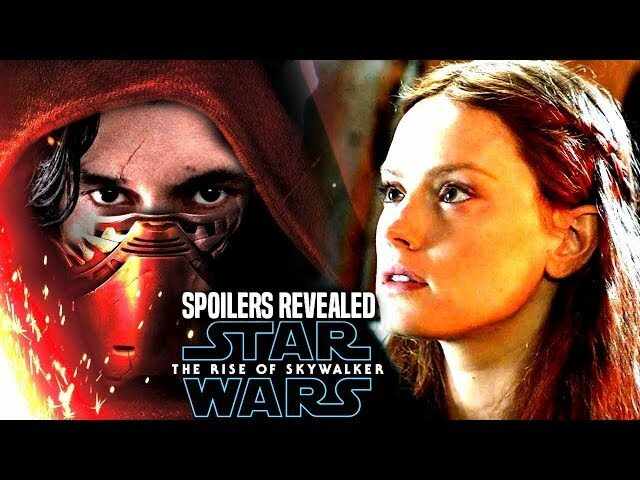 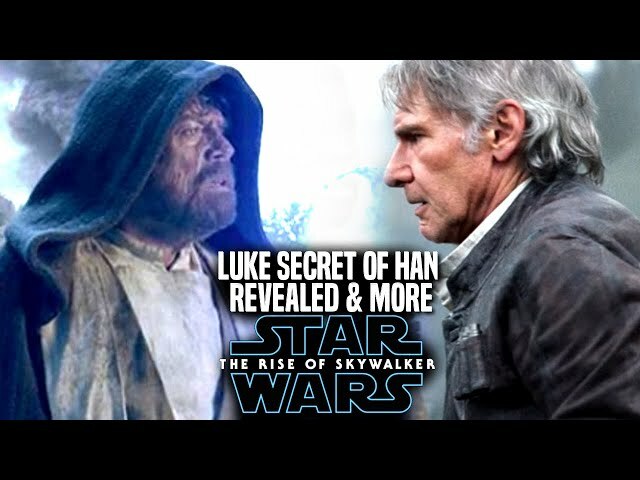 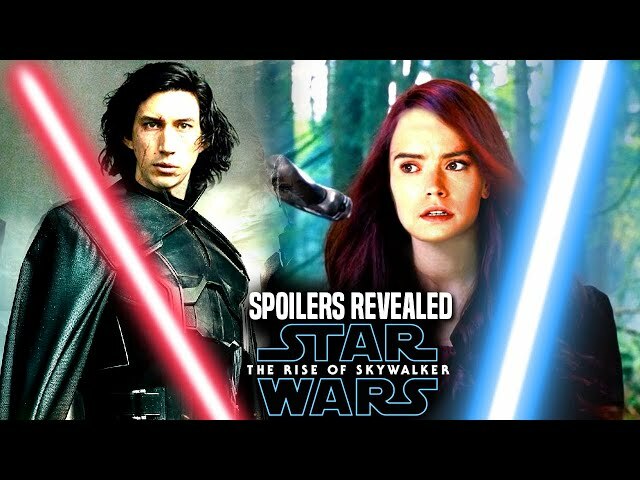 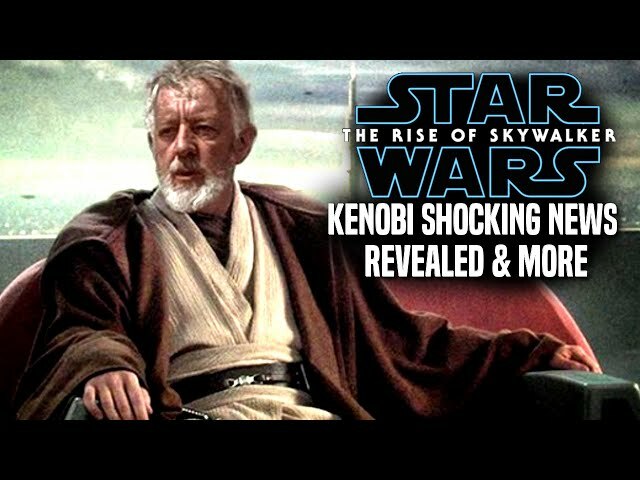 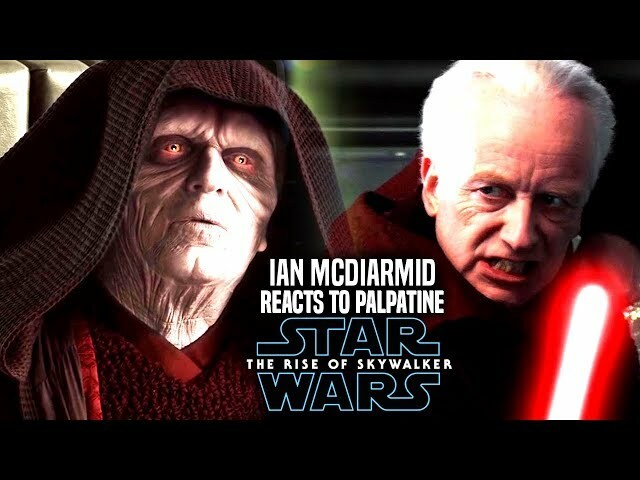 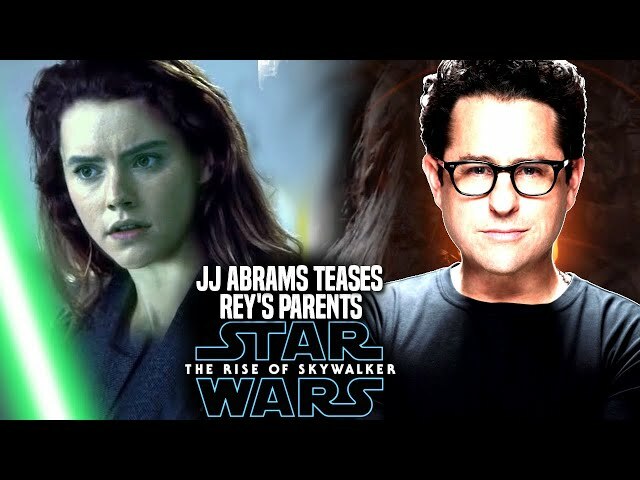 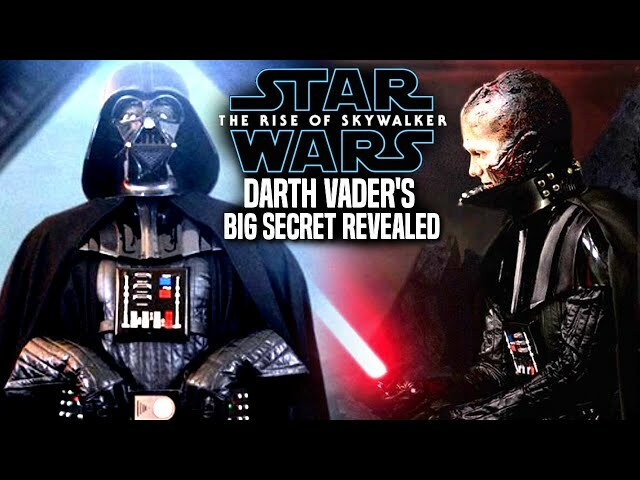 This will also serve as a star wars the rise of skywalker trailer breakdown.